WE'LL PROVIDE IT | iiaa Ltd | The UK and Ireland distributor of Environ Skincare, jane iredale makeup and Advanced Nutrition Programme. Do you view every new challenge as an opportunity to learn? 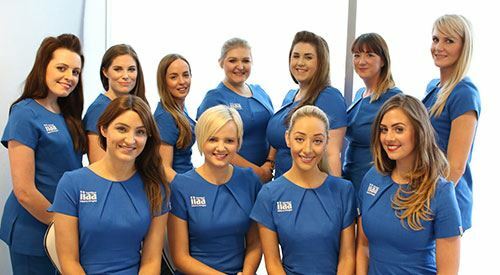 We do and so do all our trainers, who also just happen to be experienced skincare experts. Our courses are known to be collaborative, hands-on and high energy. 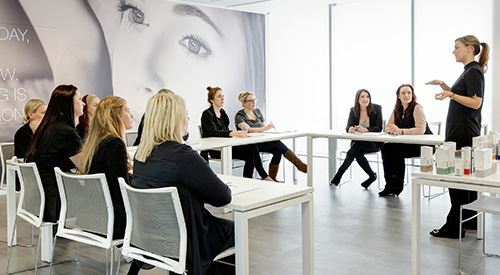 Our delegates learn practical, intelligent, reputation enhancing skills that are transferred to salon and to each and every client.